This is a remarkable tour that introduces the majestic elements of Tibet. 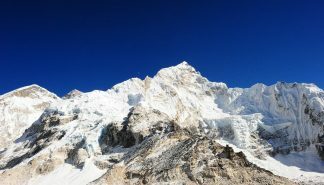 The tour focuses on the capital of tibet, Lhasa with a trip to Everest Base Camp North. 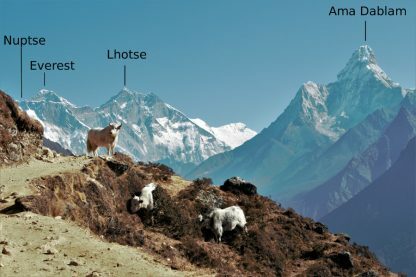 The tour also visits Gyantse, Shigatse and Rongbuk while traveling to Mt. Everest. 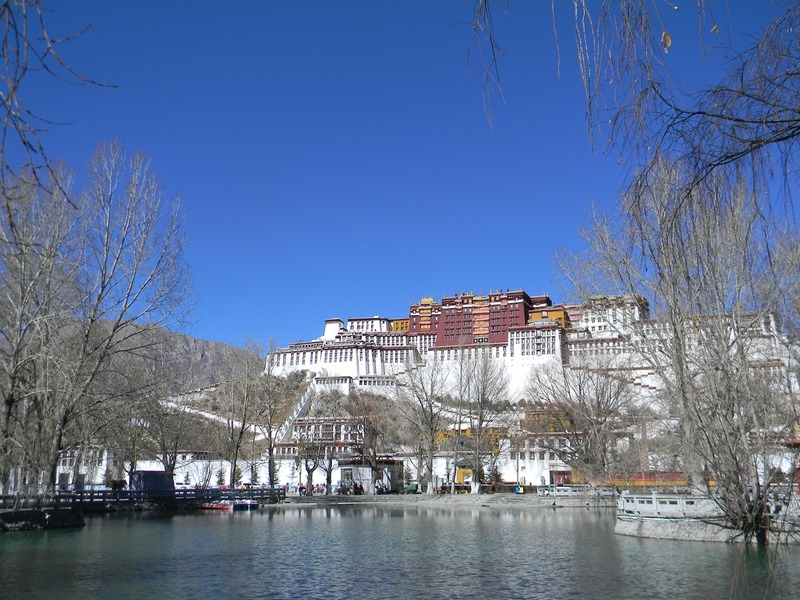 Lhasa is a grand city with a rich and magnificent history, and also a cultural hub. 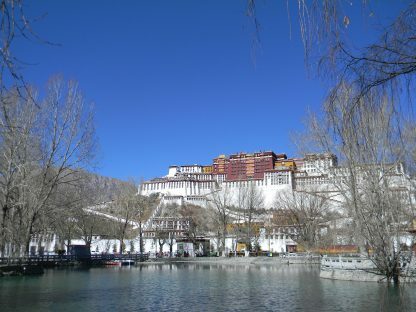 There are many heritage sites within Lhasa. 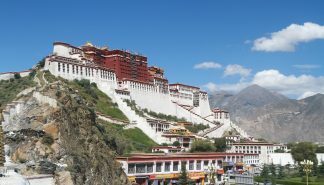 The tour visits such landmarks as the former residence of the Dalai Lama, Potala and Norbulingka Palaces, many monasteries, a temple, and an outdoor bazaar. 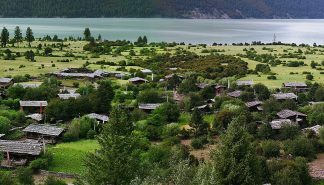 The tour also visits Lake Yamdrok, which is one of the largest sacred lakes in Tibet. 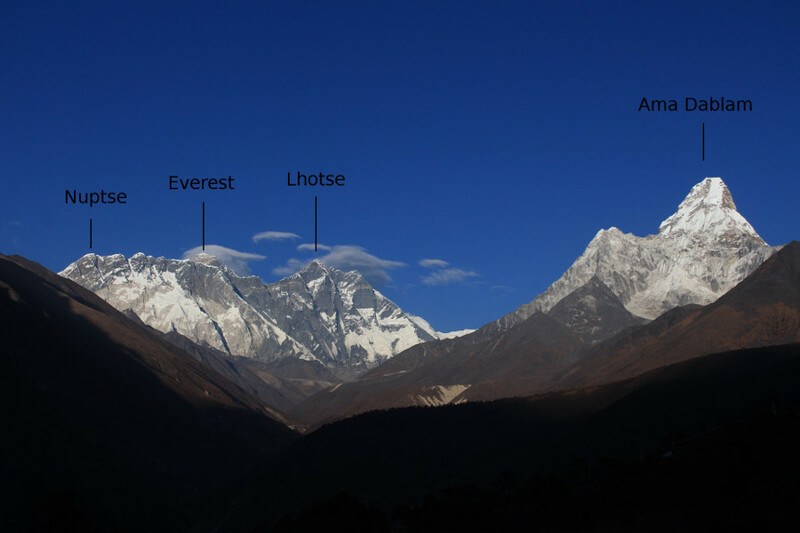 The Lhasa and Everest Base Camp Tour is a remarkable tour that introduces the majestic elements of Tibet. The tour focuses on the capital of Tibet, Lhasa with a trip to Everest Base Camp North. The tour also visits Gyantse, Shigatse and Rongbuk while traveling to Mt. Everest. Lhasa is a grand city with a rich and magnificent history, and also a cultural hub. 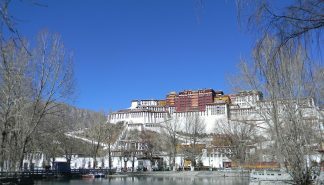 There are many heritage sites within Lhasa. The tour visits such landmarks as the former residence of the Dalai Lama, Potala and Norbulingka Palaces, many monasteries, a temple, and an outdoor bazaar. The tour also visits Lake Yamdrok, which is one of the largest sacred lakes in Tibet. Tibet in a Glance is a relatively short tour but packed with a lot of memorable experiences. 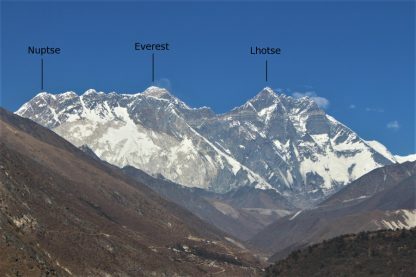 This tour visits world heritage sites, antique monasteries, exquisite palaces, a temple, a fortress, glacier fed lakes, cavernous caves and much more. The tour introduces Tibetan culture and lifestyle while keeping the stunning views of the Himalayan mountain range. The tour begins in Lhasa with an exploration of the city. 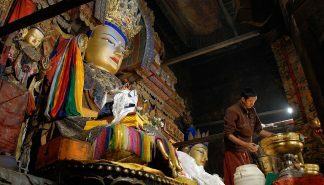 While in Lhasa, the tour visits Potala and Norbulingka Palaces, a traditional hospital, an outdoor bazaar, Sera, and Drepung monisteries, Jokhang temple, and Namtso Lake. The trip then takes a short detour to Tsedang to visit Samye Monastery, Chim Phu caves and Yambulakhang palace. 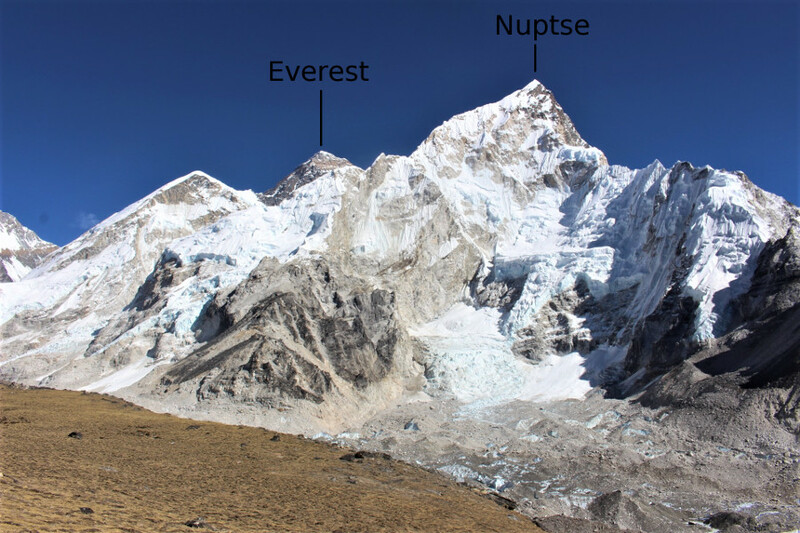 After which the tour continues to Gyantse to visit Kumbum stupa, Phalkot monastery and Gyantse fortress. The next stop on the tour is Shigatse to visit Shalu and Tashi Lhunpo monasteries. 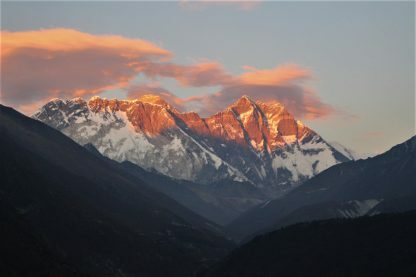 The tour then returns to Lhasa to conclude the trip.